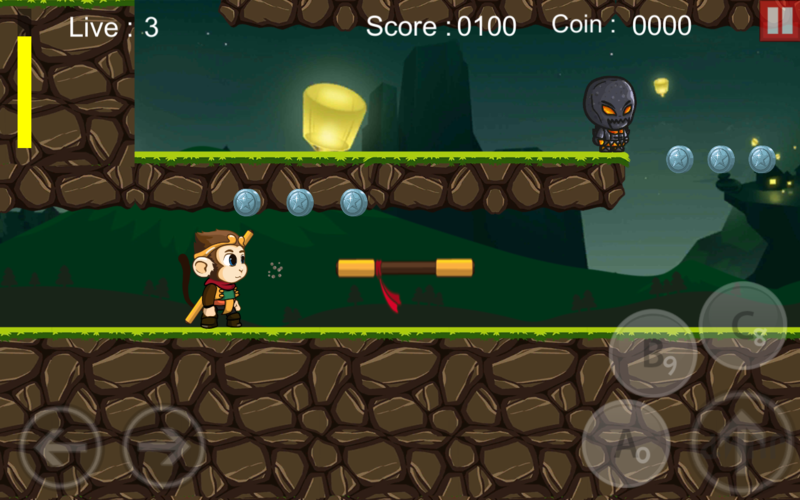 This is platformer adventure 2D, building using unity version 561F1. Support a multi-platform (Android, IOS, Window Games, Web Player, etc). but remember, in IOS and windows Phone, Web Player, etc is not tested. Easy to costum (Reskin) new player and new enemies.